The Family Dental Practice is a QIP Accredited Practice. Accreditation is an internationally recognised evaluation process used to assess the quality of care and services provided in a range of areas including healthcare. 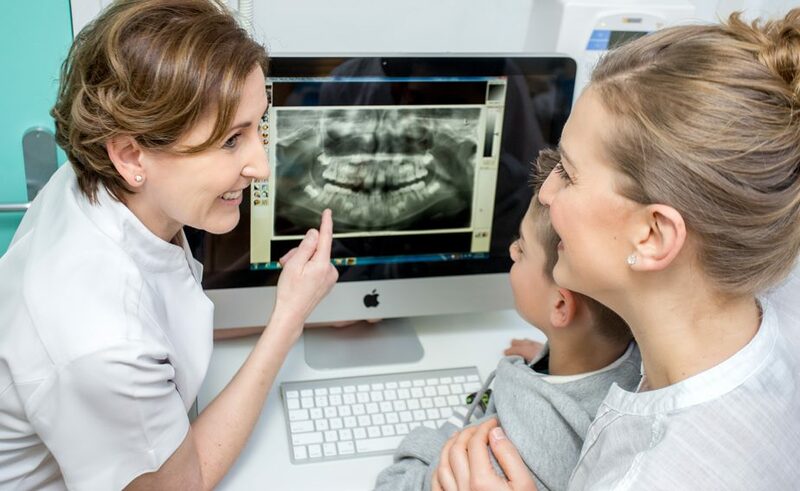 The attainment of these standards means a dental practice has proven to be of the highest calibre in delivering quality patient care within Australia. QIP Accreditation is independent recognition that our practice meets the requirements of the National Safety and Quality Health Service (NSQHS) Standards, and is committed to ongoing evaluation and improvement of the policies and procedures that govern our dental practice.